Our third reveal in the "Win What You Want" giveaway is Mail-Away Boba Fett (Prototype Armor). 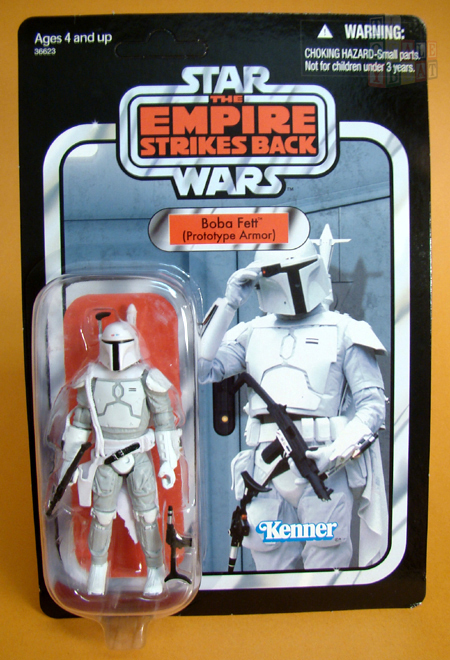 This Vintage Collection version of Boba Fett is based on the original design by Ralph McQuarrie, who we sadly lost this week. 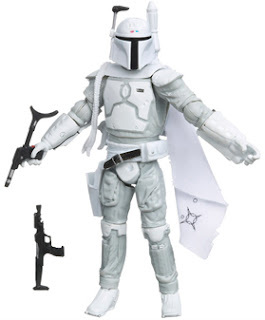 Boba was one of the first new characters designed for The Empire Strikes Back. The phrase of the day for Wednesday, March 7 is "Boba Fett? Boba Fett? Where?" Post that phrase exactly as it appears here as a comment to this Facebook post and your entry is complete for today.